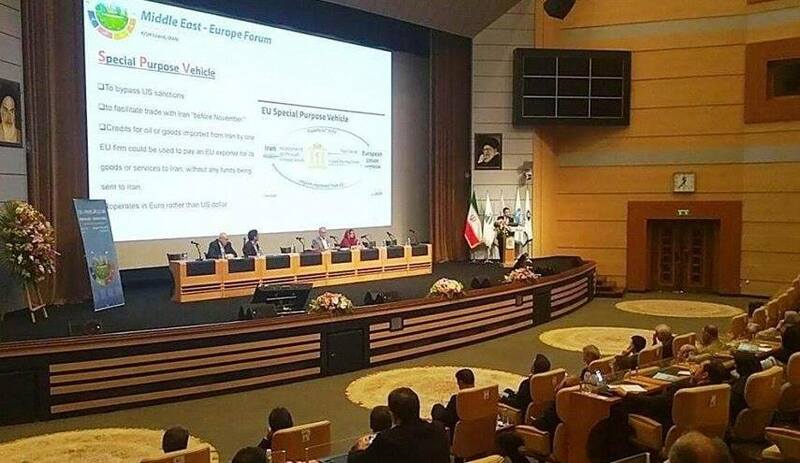 UoITC persident participates with a ministerial delegation in the Euro-Mediterranean Forum in Iran The President of the University of Information Technology and Communication ... Read More. 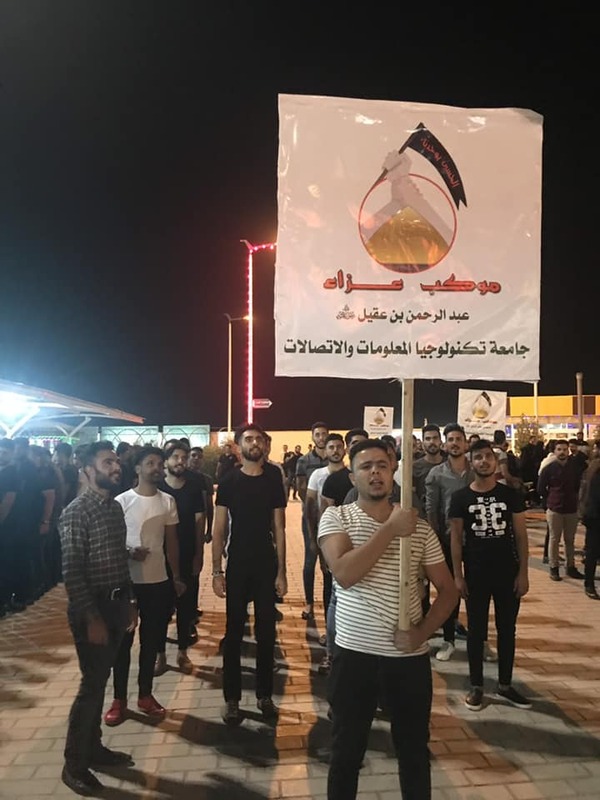 The student procession of the University of Information Technology and Communications participates in the visiting and condolences of Imam Hussein (peace be upon him) The ... Read More. Teacher recieves two certificates of appreciation Dr. Eng. 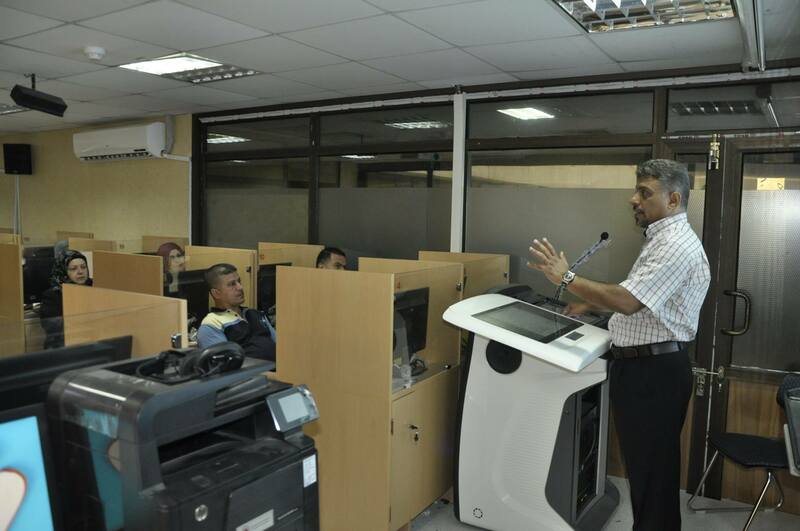 Nael Ahmed Mohammed , teacher at the Faculty of Engineering, University of Information and Communication Technology, recei ... Read More. 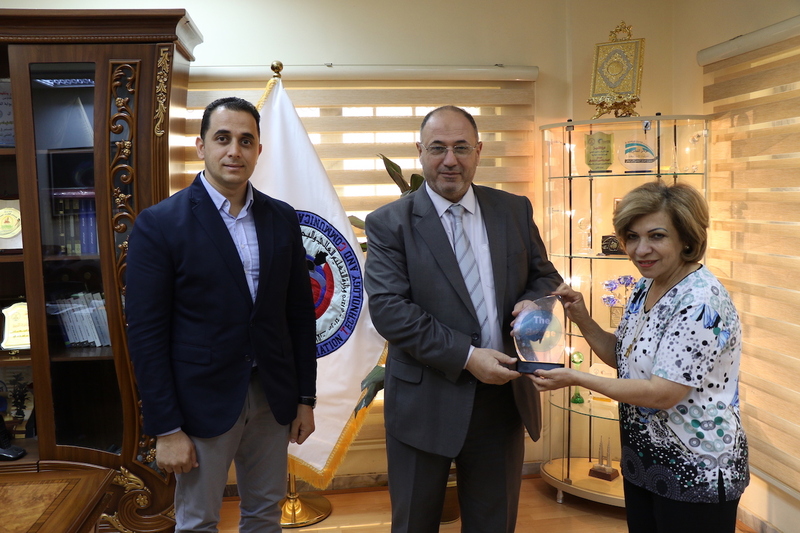 The University President receives the Shield of Moon Gate for Information Technology The President of the University of Information Technology and Communications, Dr. Abbas Mohs ... Read More. 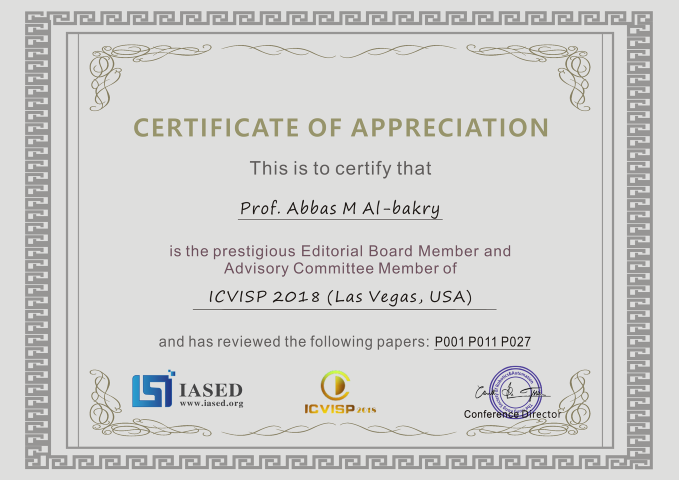 The President of the University receives a certificate of appreciation from ICVISP 2018 International Conference in the USA The President of the University of Information Technology and ... Read More. 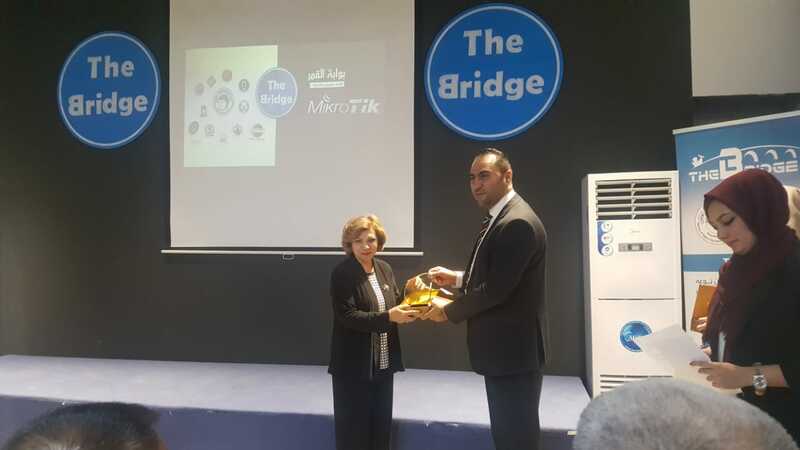 The University is participating in the closing ceremony of The Bridge program hosted by Moon Gate Company The University of Information and Communication Technology participated in the closing cere ... Read More. 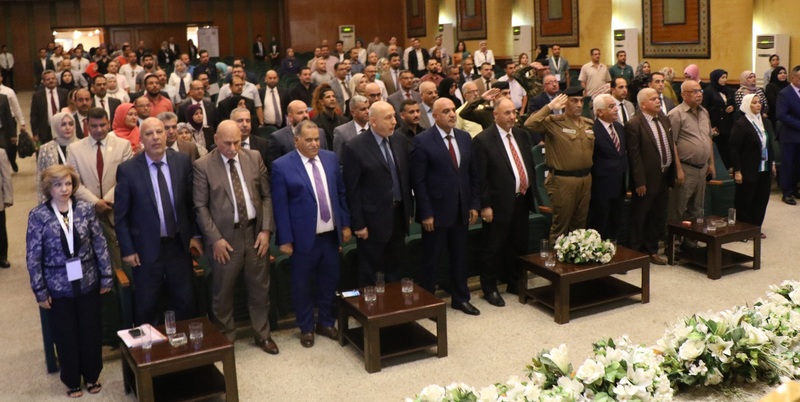 Continuous Training Center Concludes the National Portal of the Unified Arab Index (Unified Iraqi Electronic Library) The Continuous Education Center at the University of Information&nb ... Read More. Finishing events of the NTICT'2018 conference The University of Information Technology and Communications has concluded the events of the Third Scientific Conference of New Trends in Information an ... Read More. UoITC opens its third scientific conference (NTICT'2018) The University of Information Technology and Communications held its third scientific conference on mode ... Read More. 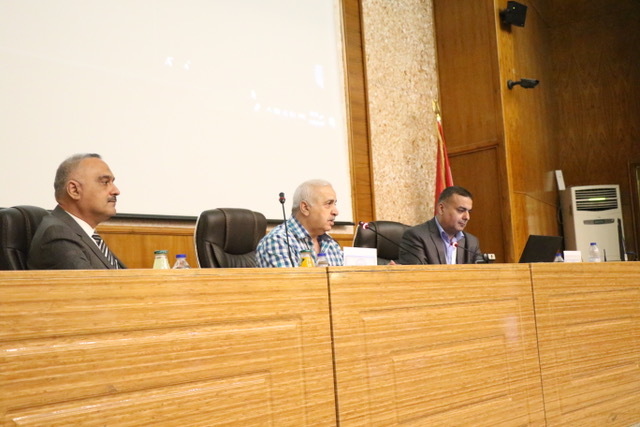 A workshop on the development of test banks in Iraqi universities The Department of Scientific Affairs at the University of Information Technology and Communications organized a workshop on the dev ... Read More.